Our global network of chartering and technical personnel are ready to deliver customized solutions unique to each customer, cargo and continent. 3 industry leaders out to make moving cargo better. With more than 100 years of combined experience, Intermarine, Zeaborn and Rickmers-Line are united as ZEAMARINE, a new and trusted industry leader. Our strategically located hubs in America, Europe and Asia will provide clients with an around the clock, highly-skilled logistics provider ready to deliver on their chartering, liner and engineering requirements. We will conduct all business with people, safety, quality, integrity and accountability in mind. We’re Out To Change the Way Your Project Moves. Additional Questions? 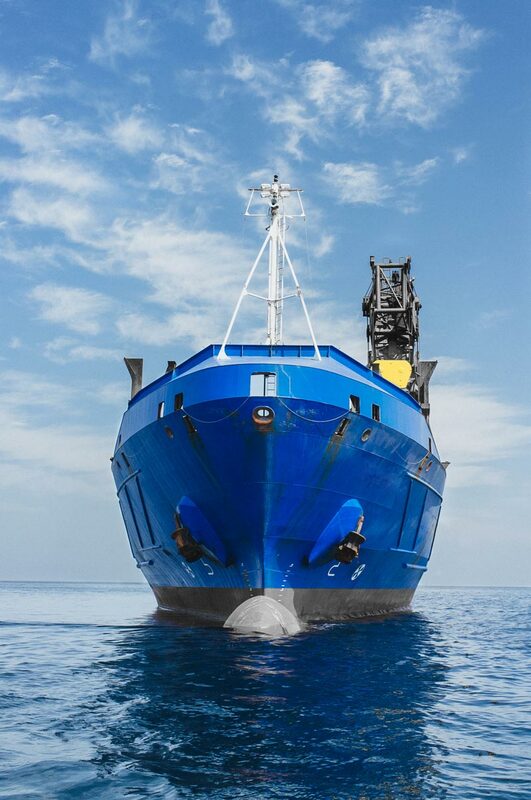 Send inquiries to imarine@intermarine.com.